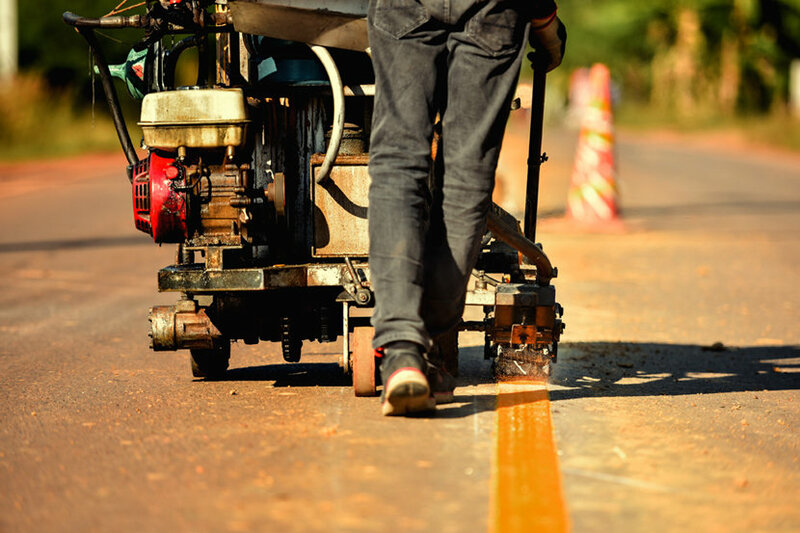 The District's Road Department maintains and rehabilitates public roads within Canyon Highway District No. 4. The Highway District is responsible for 319 miles of paved roads and 4 miles of unpaved roads in unincorporated areas of Canyon Highway District. Besides providing roadways constructed to adopted standards, Canyon Highway District No. 4 strives for cost-efficient, high quality service and environmentally-responsible project design, maintenance and operation as it improves its roadways. The Bridge Department installs and maintains bridges and culverts within Canyon Highway District boundaries and is responsible for 114 bridges. Herbicide application is conducted, weather permitting, to manage weeds in District rights-of-way according to State and County laws.